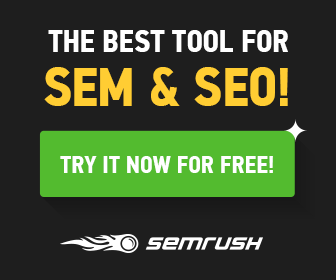 How Plugin Make WordPress Site Useful? If you are one of the lucky bloggers who use WordPress for your blog then proper use of plugin can help you make your website dynamic and useful for your blog readers…. 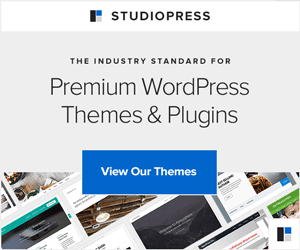 Which Hosting to Use for WordPress Blog? 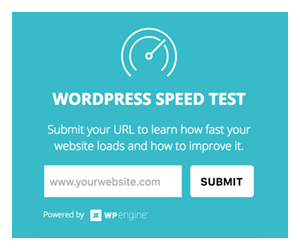 Why WordPress Recommends Just 1 Web Host? 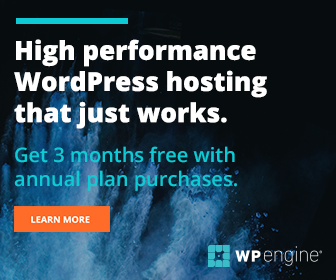 Is WordPress Hosting Right For You?